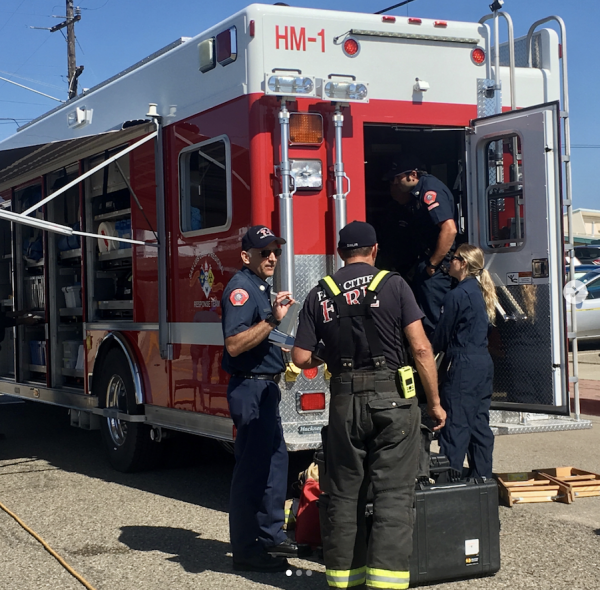 A bomb squad came out to Grover Heights Elementary School Monday morning after a two-liter bottle containing an unknown liquid was discovered. The bottle was located near the school gate on Seabright Avenue. In addition to the bomb squad, Grove Beach police, Five Cities firefighters and a hazmat team arrived at the elementary school. Investigators have been trying to identify the suspicious substance. School officials said the city police department does not believe there is a danger to students or staff. 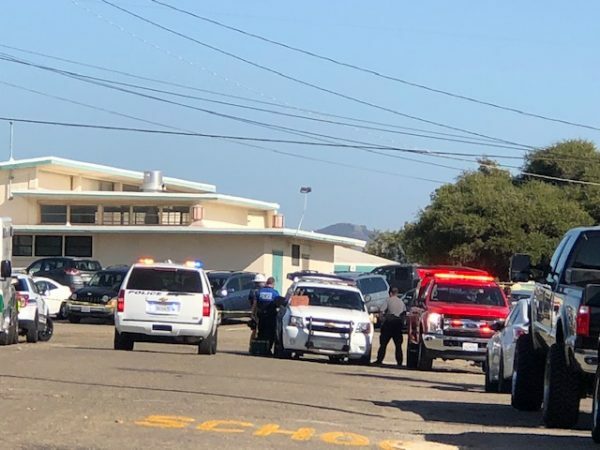 Nonetheless, officials ordered students to shelter in place, meaning they remain inside the classrooms and continue with their regular activities indoors.